Why choose PAP-E or PAP-B barrier gates? 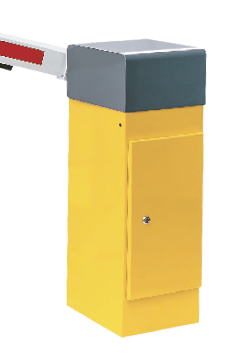 Our product range includes all the equipment and accessories you may need to set up a parking system or a chargeable parking zone or area. The products offered by ZEGPAR are made to high quality standards, reliable and highly durable. With our considerable experience, we are able to provide each customer with a reasonably priced custom solution based on a careful assessment of their needs and expectations and using innovative technology. street lamps, parking posts, fencing posts, road spikes, infrared barriers etc.